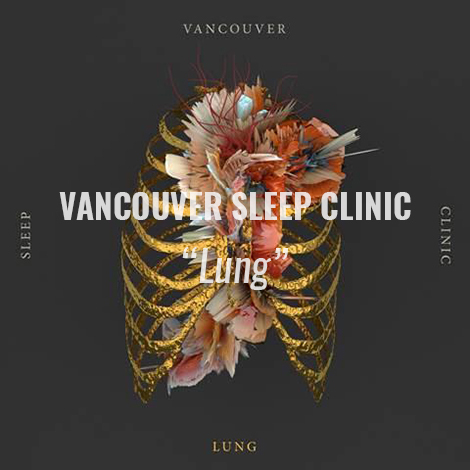 “Lung,” the first track from Australian artist Vancouver Sleep Clinic’s forthcoming debut album, premieres today. The track is accompanied by an animation created for the song by artists Pandagunda and Pilar Zeta. After crafting demos in his home studio, Bettinson travelled to Los Angeles and enlisted the help of producer Al Shux, who has produced hits for Jay Z, Lana Del Rey, Alicia Keys and Lianne La Havas. Further music from Vancouver Sleep Clinic is slated for release later this year.